The prices of the samples are 10% extra on the price list. 5. About OEM: could we place order by OEM style to produce our own brand products in your factory9 Of course you can. 17. 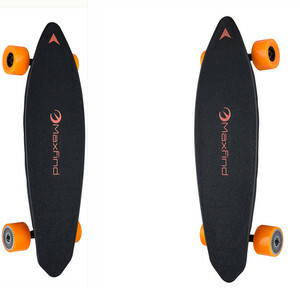 Do you provide the shipping options or is it left for us to find our own courier9 Yes . 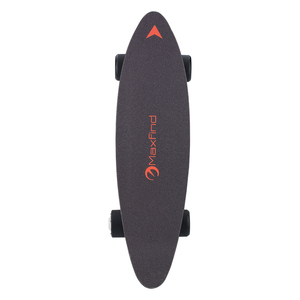 Alibaba.com offers 1,402 four wheel skateboard products. About 71% of these are skate board, 1% are deep groove ball bearing. 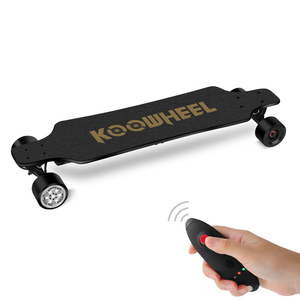 A wide variety of four wheel skateboard options are available to you, such as free samples, paid samples. 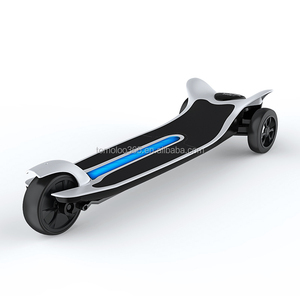 There are 1,420 four wheel skateboard suppliers, mainly located in Asia. 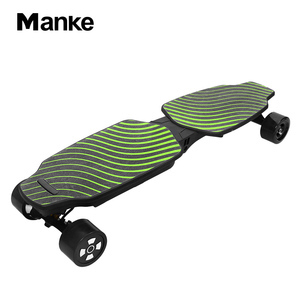 The top supplying countries are China (Mainland), United States, and India, which supply 98%, 1%, and 1% of four wheel skateboard respectively. 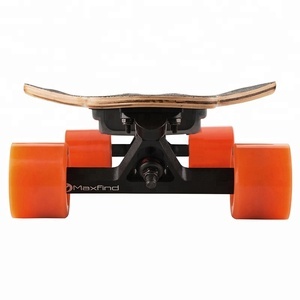 Four wheel skateboard products are most popular in North America, Western Europe, and Eastern Europe. You can ensure product safety by selecting from certified suppliers, including 195 with ISO9001, 82 with Other, and 68 with BSCI certification.